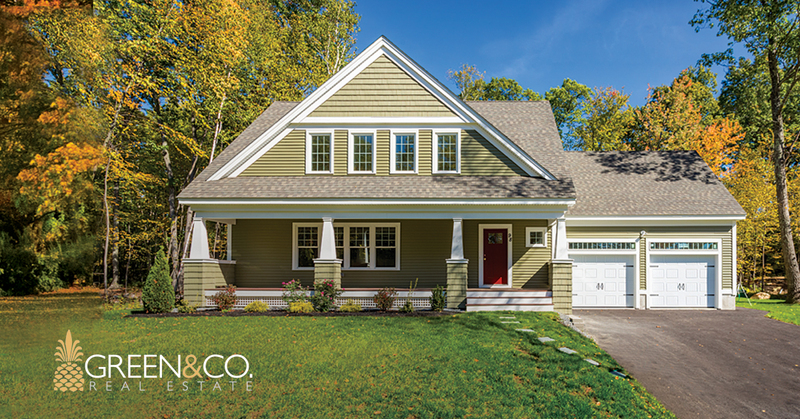 Customize your dream home in a new neighborhood surrounded by conservation lands! 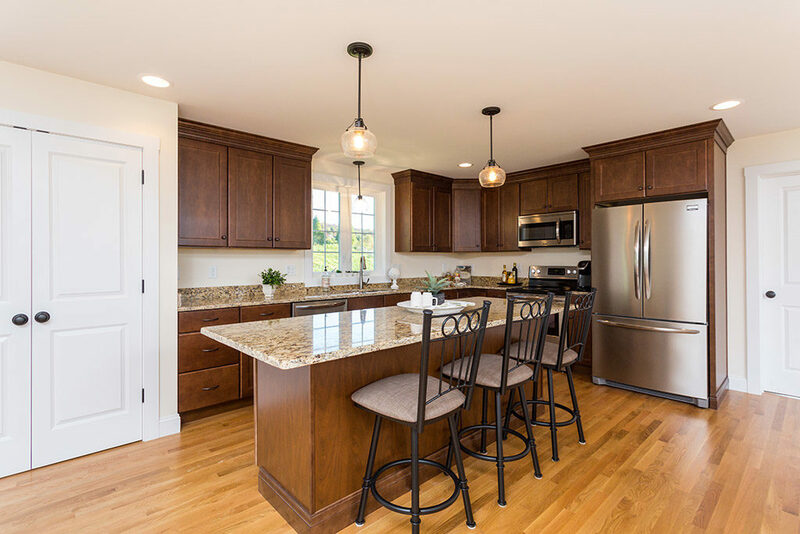 With beautiful new craftsman-style homes that are move-in ready and some lots ready for the home of your choice, Garland Woods is far from your standard Colonial development. These homes all have distinct architectural styling with high-end finishes and smart low-maintenance features included in the price! 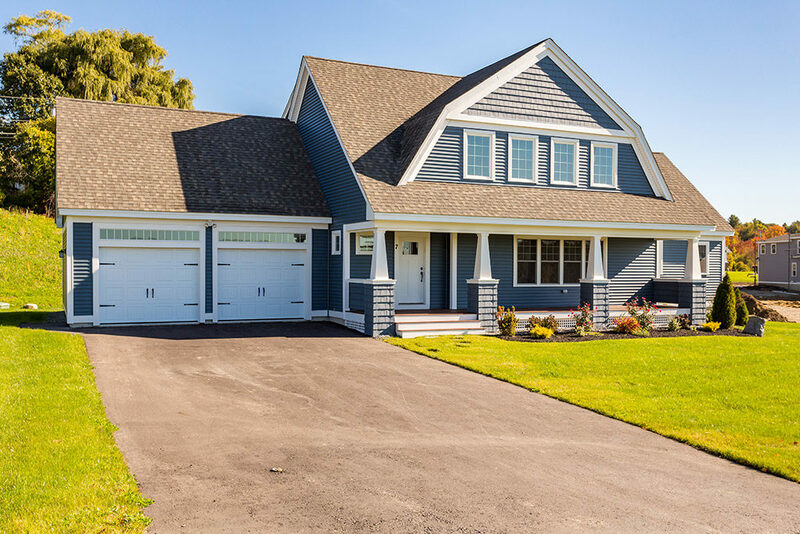 Built next to conservation lands in a beautifully landscaped community that retains the area’s wooded charm, these homes deliver the open space you want—inside and out! 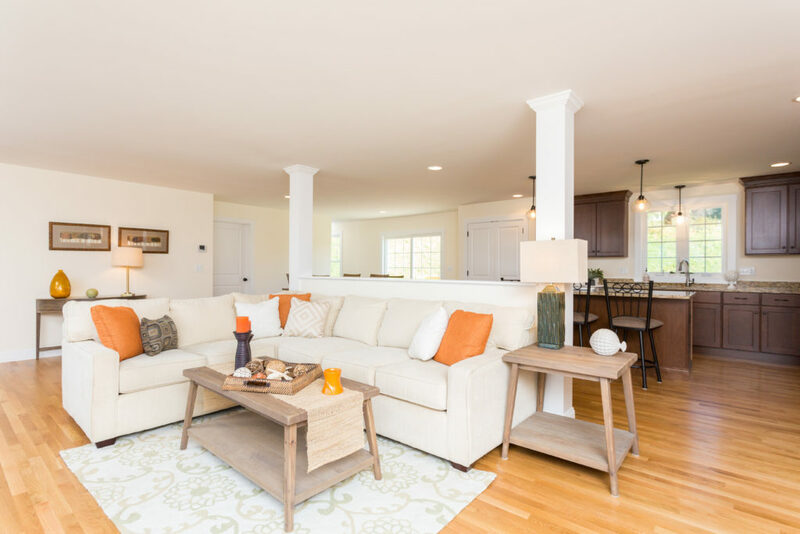 Entertain family and guests by the fire in your spacious living room, sip a drink on your classic front porch overlooking the treetops and beautiful mountains, or take a stroll amongst the towering hardwoods that surround this well thought-out hillside community. Take a stroll around the cul-de-sacs or venture out for a bike ride through the surrounding quiet, safe neighborhoods. You’re only minutes from the trails that meander through some of the area’s most beautiful farmland meadows! It’s the privacy you want in homes that are full of the distinctive architectural styling rarely seen in developments. 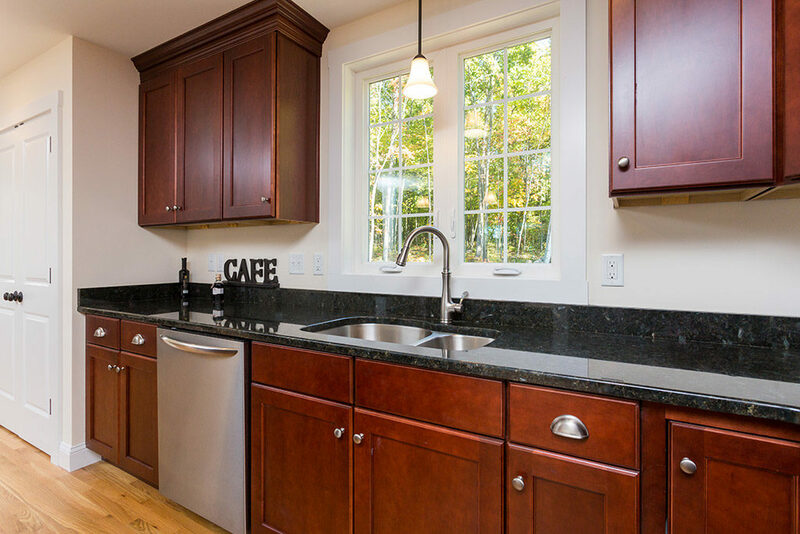 Take a spin through Garland Woods and you’ll see why this neighborhood is selling out fast! Your finishing touches are included in the price! 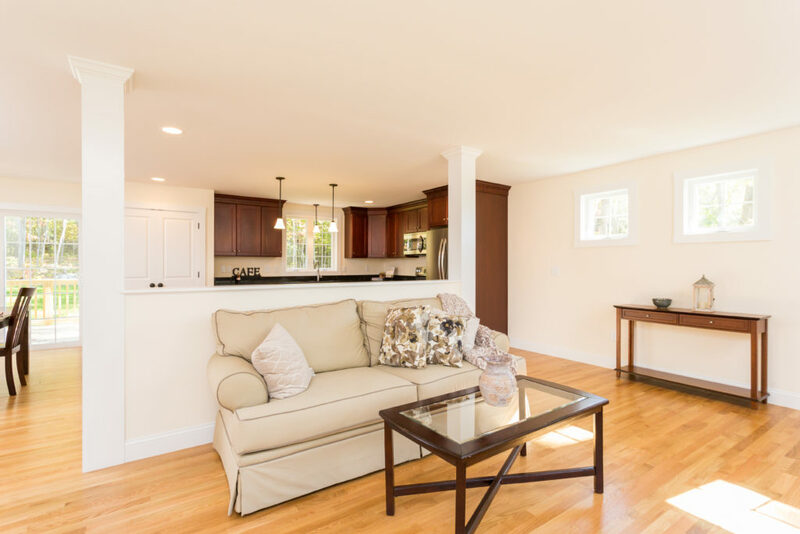 Choose your layout for these craftsman-style homes, knowing you are working with a trusted builder that includes truly high-end finishes in the price you see. You know what you want in that new home so don’t settle! 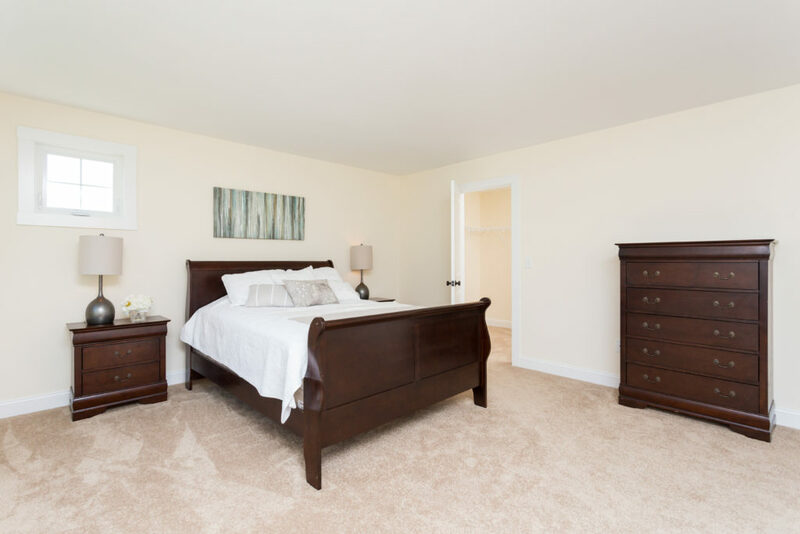 Our distinctive designs allow you to customize your own open-concept floor plan and make it your own by picking your granite countertops, sparkling tile bathrooms, lighting, kitchen cabinetry, hand-finished hardwood flooring and more! Prefer to schedule a tour? Contact us today! 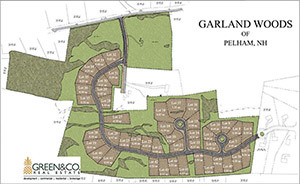 Interested in learning more about Garland Woods? 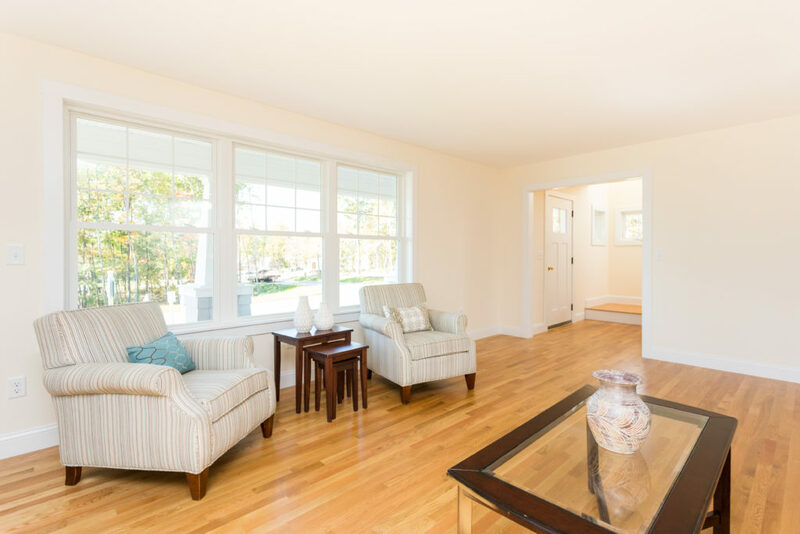 90 Currier Road, Pelham, NH. Follow the signs to the entrance to Garland Woods.